The last post in the 4-part blog series about teaching small groups in math is here! This post will be a sort of catch-all post where I will share tips and strategies not discussed in the other three posts in the series. Speaking of the other three posts, click the links below to check out any that you missed! Planning for Small Group Math Instruction <— Click to read! 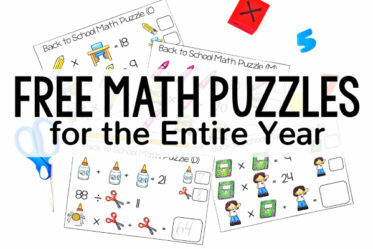 Small Group Math Instruction Resources and Activities <— Click to read! 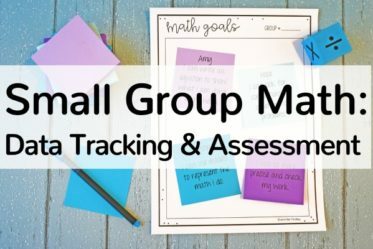 Small Group Math Assessment and Data Tracking <— Click to read! Tips for Teaching Small Group Math <— You are here! I teach with small groups two different times: after whole group instruction and during guided math centers. Click here to read a detailed post about how I use these two groupings in my instruction. You can better meet the needs of all of your learners through targeted small groups. The discussion the students have in small groups can be more powerful for your struggling students than discussion as a whole group. In a small group, you can ensure all of the students discuss the math concepts. Small groups are the perfect time to use math manipulatives in a more controlled environment. 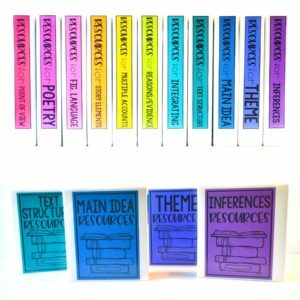 Small groups allow you build background and to re-teach foundational skills that some of your students need to master grade-level content. Here are some tips for implementing and teaching small groups in math. 1.) Have a “right then” focus for your students to complete right when they get to your table. This could be a printable that you have copied and handed out already, or it could be a problem you write on a whiteboard as a warm-up. 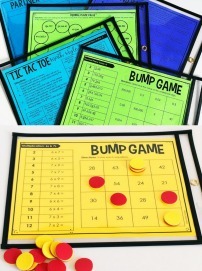 It could even be a set of warm-ups that you specifically use in small group. 2.) Keep your lesson simple. You have so much to plan already that the small group math instruction should be as simple (but still meaningful) as possible. 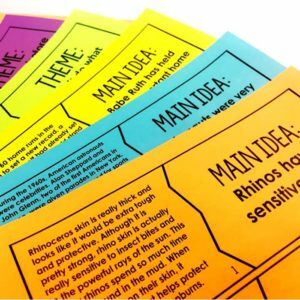 Keep any cutting or gluing by the students to a minimum, if at all – I typically don’t ever have my students cut or glue at all during small groups. This way the focus is on the math. 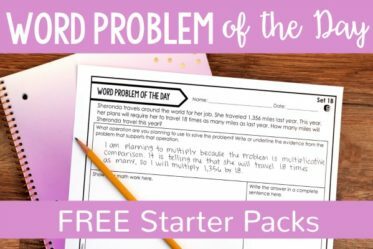 I use the resources featured in this post, but sometimes I keep it really simple, as simple as writing computation problems on the board or solving a couple of meaty word problems. 3.) Use this time to move your students from concrete to abstract understanding. Some students may need to spend more time in concrete math tasks than your pacing guide allows, and small groups are the perfect chance to provide this practice. 4.) Follow a quick and simplified I Do, We Do, You Do for your lesson (or a modified version that works for your specific groups). We Do: Solve another multiplication problem together as a group or with partners. Discuss as a group. You Do: End the group with the students practicing similar multiplication problems independently, while you check in with them. Sometimes we spend an entire group in the “We Do” section, but I do always try to have the students practice at least one problem independently so I can informally assess them. 5.) Create rules and expectations for behavior and work ethic at your small group table. You can create the rules and expectations with your students in the first few weeks of school and then revisit them as needed. 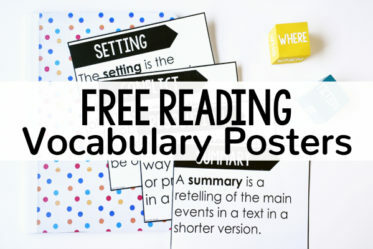 Speaking of the first few weeks of school, you can see the math anchor charts that I use to start my year off on the right foot by clicking here. How Do You Keep Students From Interrupting Your Small Group? Teach the students that they must ask their entire team before asking you for help. In the beginning, I find that students try to skip this, and I simply ask them, “Who all did you ask?” and they immediately return to their group to follow the expectations. Use consistent centers where the directions don’t change and only the math content does. You can read more about the benefits of consistent centers by clicking here. The more consistent the centers are, the less questions and off-task behavior you will see. 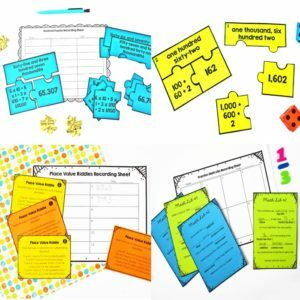 Have the students refer to interactive math notebooks, anchor charts, or math tools to assist them when they are stuck with a math task and hold them accountable for referring to these. Similar to the “Three Before Me,” if they come up to me stuck on a math problem, then I ask them to show me what they have already looked at to help them. For tips specifically for student behavior at managing math centers, click here. What Are the Other Students Doing? In my classroom, this depends on whether I am pulling small groups after whole group instruction or during guided math center days. If I am pulling small groups during whole group instruction days, then the students are working through a variety of different activities. Click here to read more about the types of activities we do on whole group instruction days. If I am pulling small groups during math center days, then the other students are working on their assigned math centers. 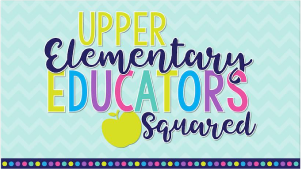 Want to learn more about how I implement math centers in my classroom? Click on the posts below to read more. 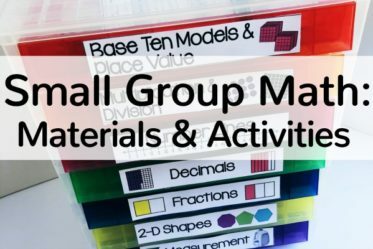 Do you use small groups for your math instruction? Do you have any tips to share? Let us know in the comments. These are great, Jen! 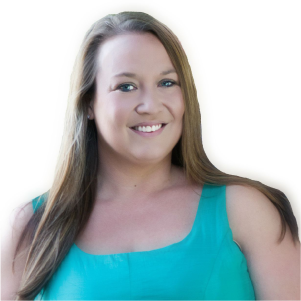 Once I found your products when I started teaching 5th grade math, I felt secure that I would have the resources I needed. Now that I’m moving to 3rd for this fall, I’m searching your 3rd grade materials for my self-contained classroom! Thank you for your hard work and for sharing with the rest of us! Hi Jen. 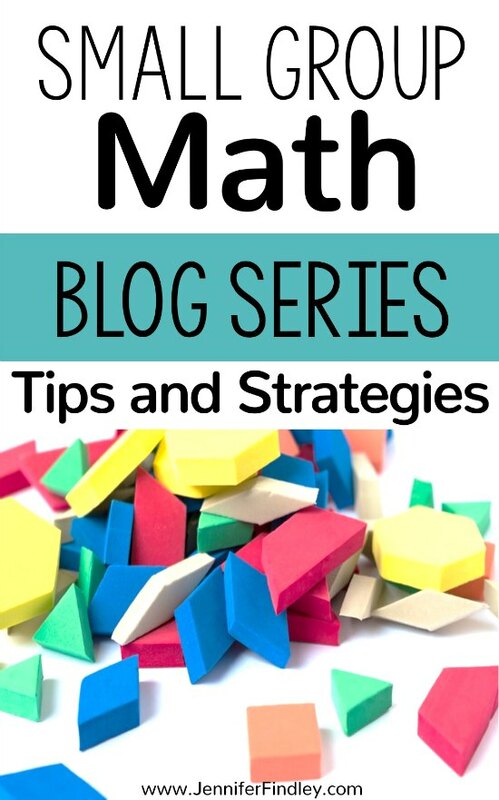 I was reading you post Tips for Teaching Small Groups in Math from Bloglovin June 28th and when I first opened it there was a picture of 3 anchor charts -Math Center expectations, Math Notebook expectations and 1 other. I closed it before copying the charts and now whenever I open the post they aren’t there. 🙁 Any way I could get that picture? I’d really like to start the year off with them.